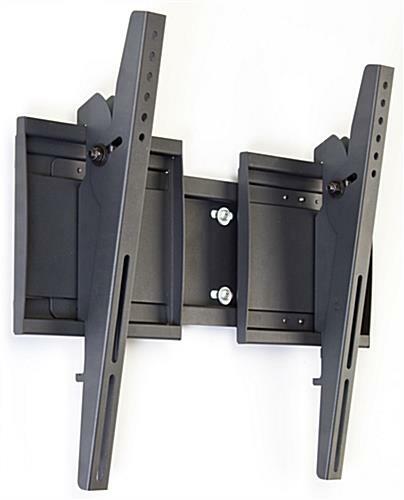 This sliding TV mount has a universal design to hold most television sizes. 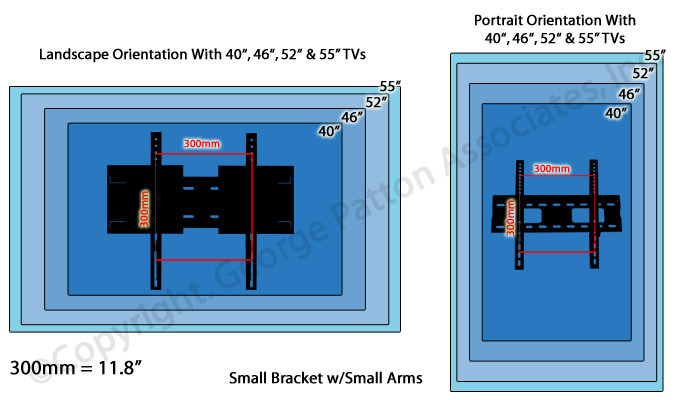 In fact, the flat panel bracket is VESA compatible for 200mm x 200mm through 600mm x 600mm. 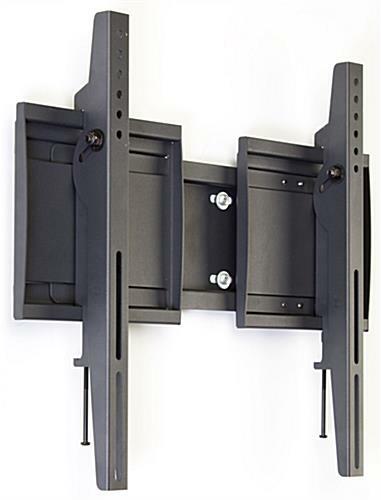 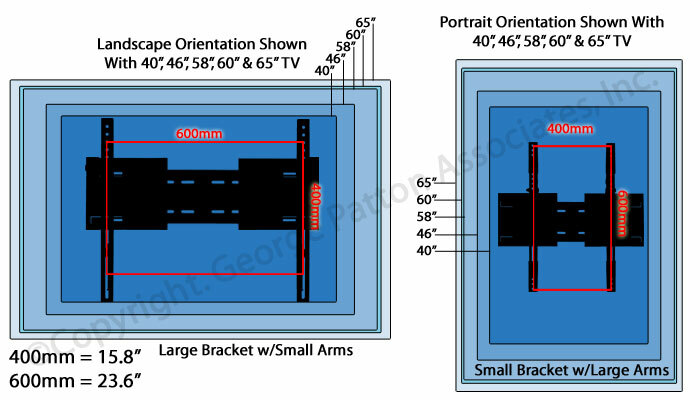 The horizontal or vertical TV tmount features an adjustable wall plate. 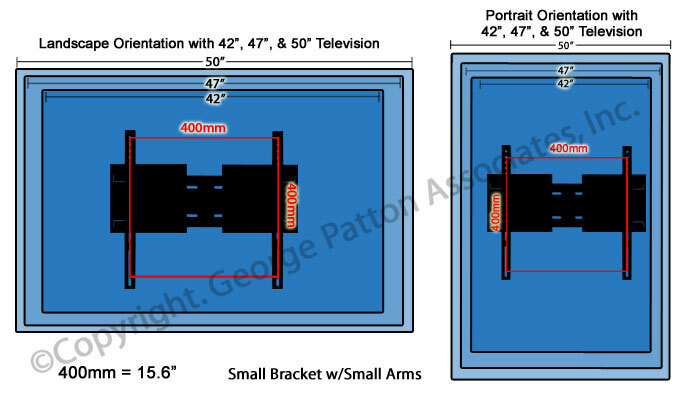 To change the length of the bracket, simply loosen the screws on the back of the plate, slide it out to the desired width, and then retighten the hardware. 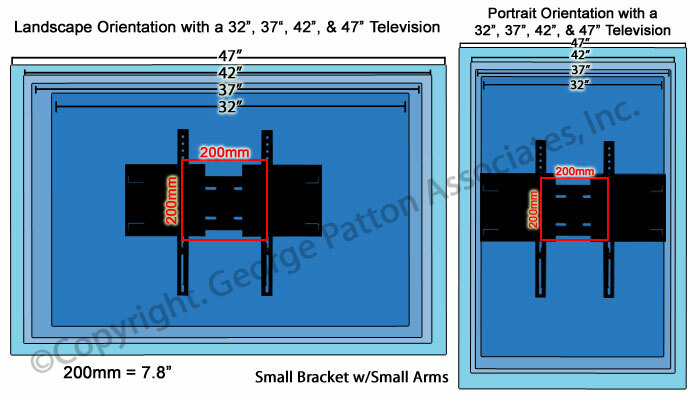 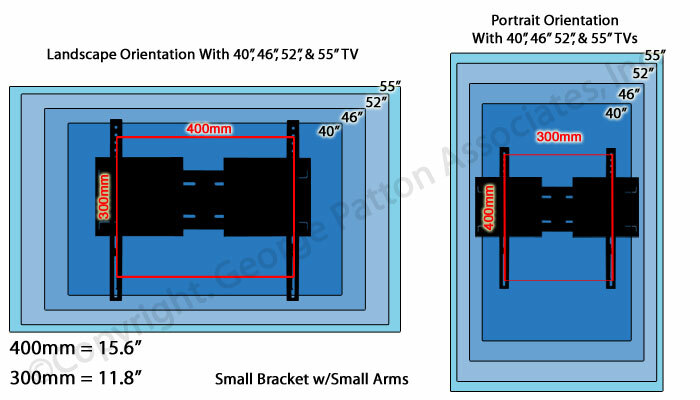 Speaking of hardware, the TV mount includes the necessary spacers, screws, and washers to attach most televisions, like LG and Samsung, to the mounting arms. 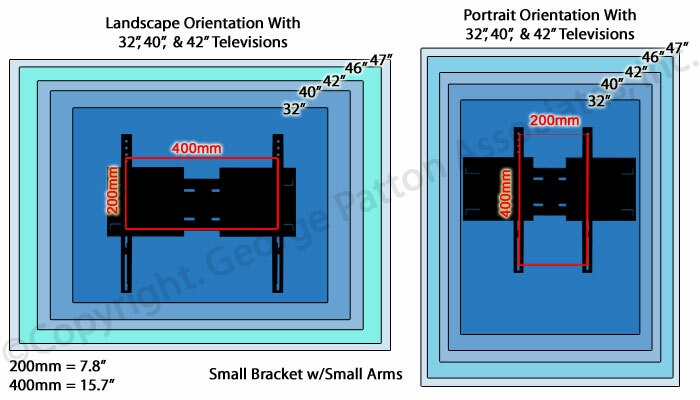 Some monitors may require specific screws, but rest assured they can be purchased at most any local hardware store. Once you have mounted your flat screen either vertically or horizontally, you can use the built-in 15° tilt adjustment to set the proper viewing angle. 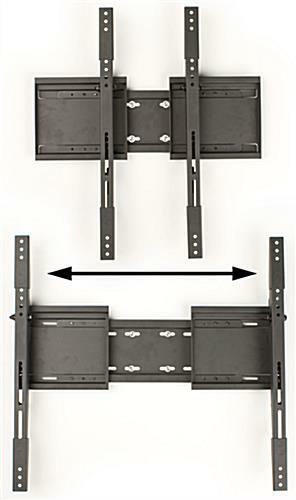 The bracket worked great easy to install.